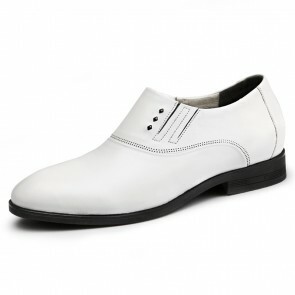 this guy was feeling awesome as soon as he wear them. 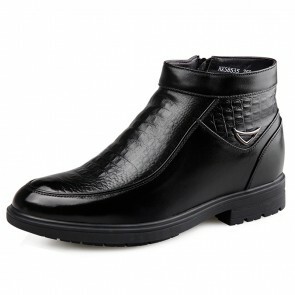 I gave it to one of my Australian friends, this guy was feeling awesome as soon as he wear them!! 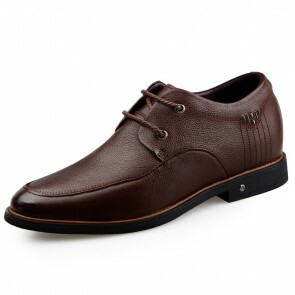 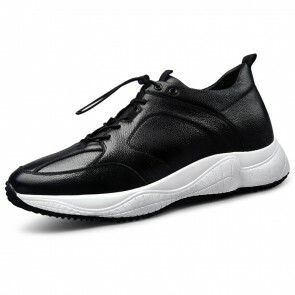 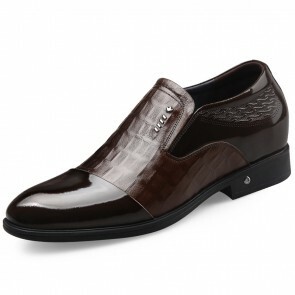 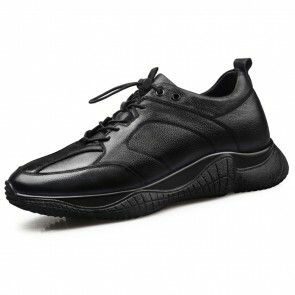 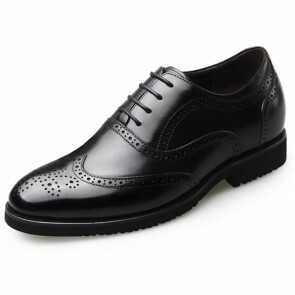 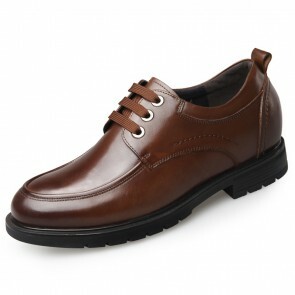 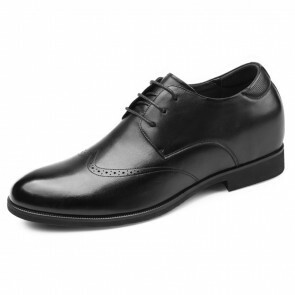 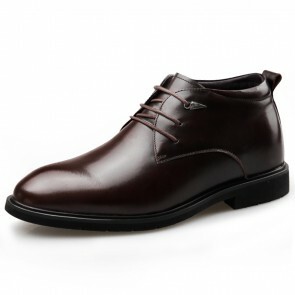 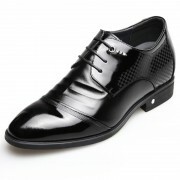 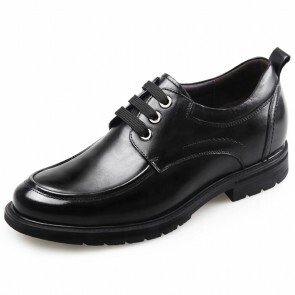 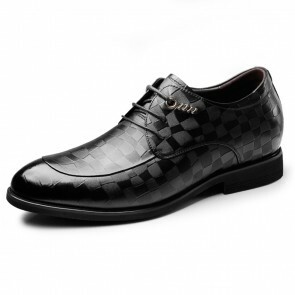 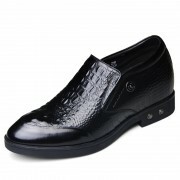 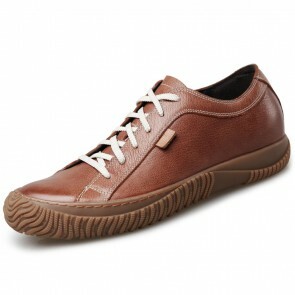 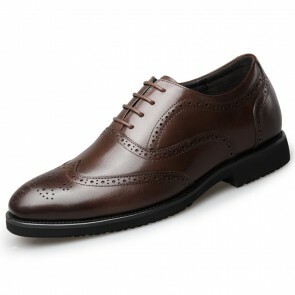 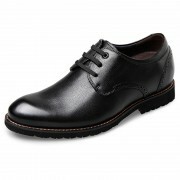 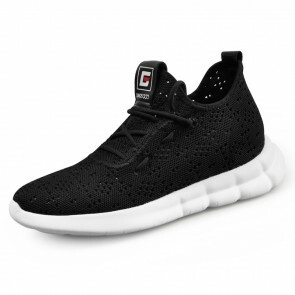 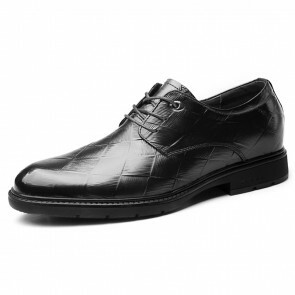 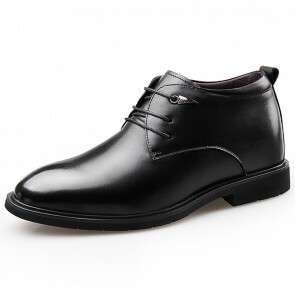 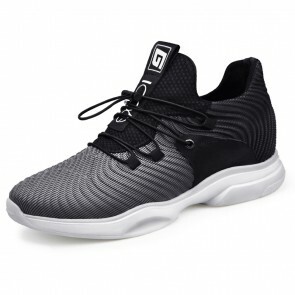 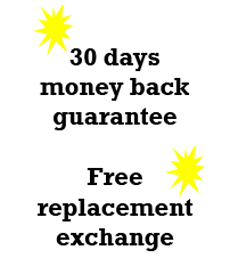 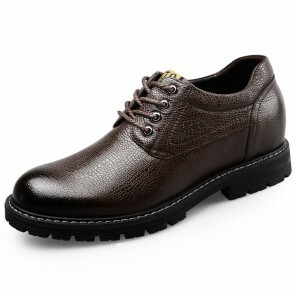 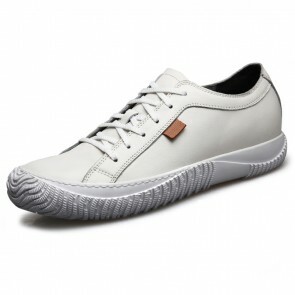 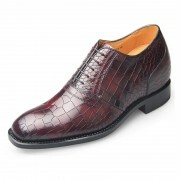 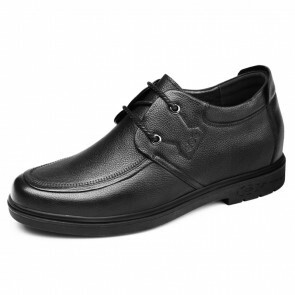 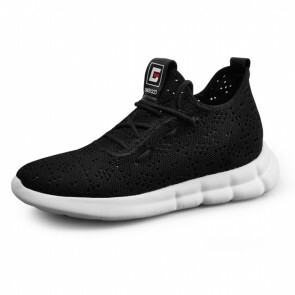 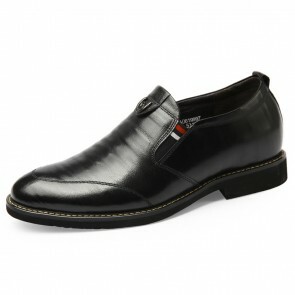 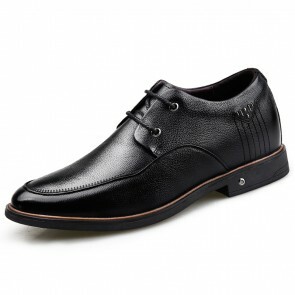 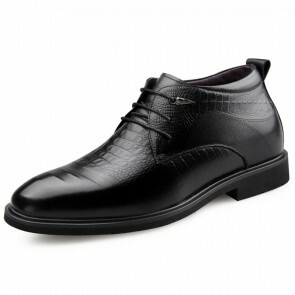 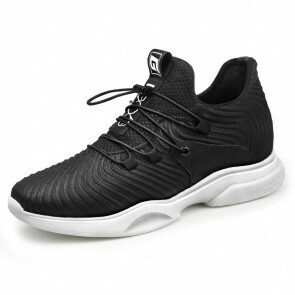 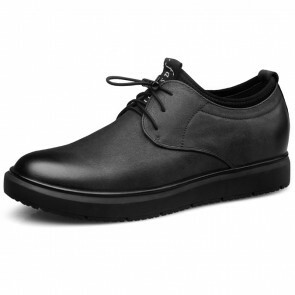 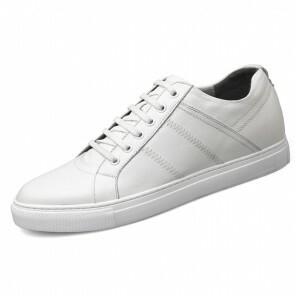 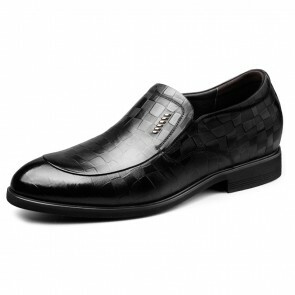 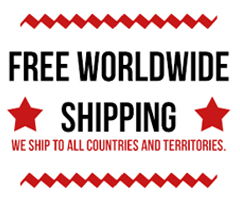 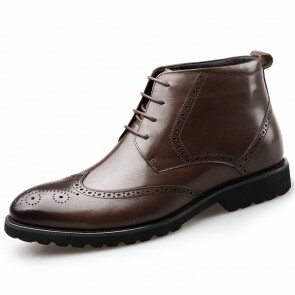 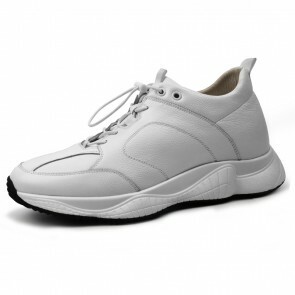 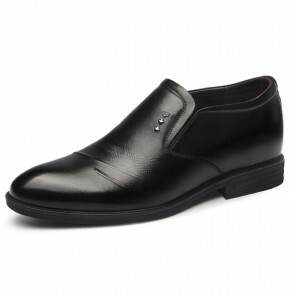 Very fast delivery and excellent high quality shoes. 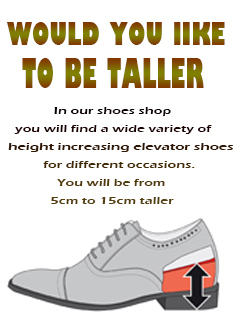 Perfect fit/size/style.